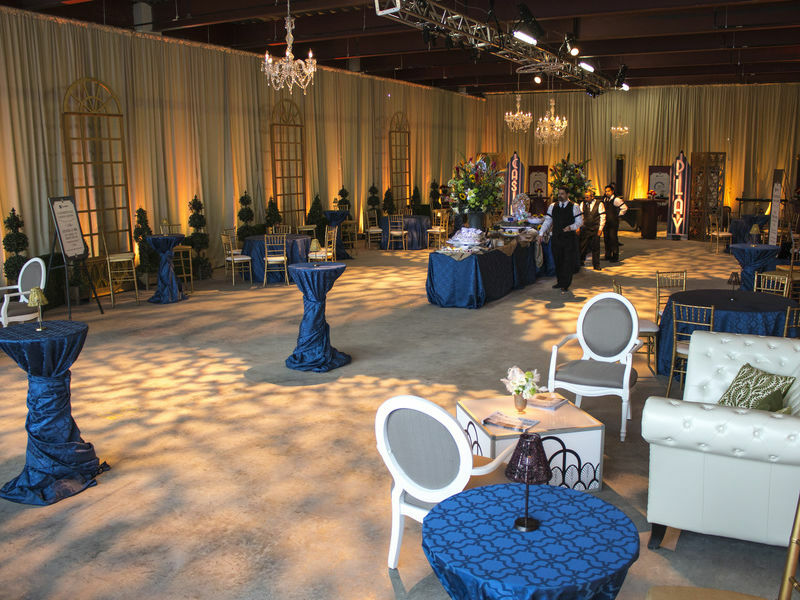 What sets Ampa apart is all the little things that make your meeting and event a success: extensive inventory, design staff, maximization of your budget, a skilled production team, and our reputation for consistently exceeding your expectations. 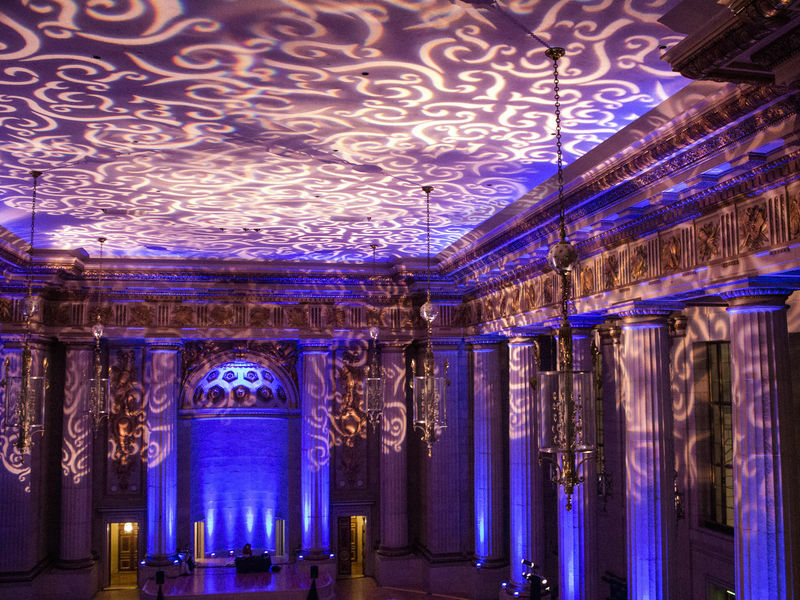 At Ampa Events, our mission is to provide a complete resource for outstanding special events. 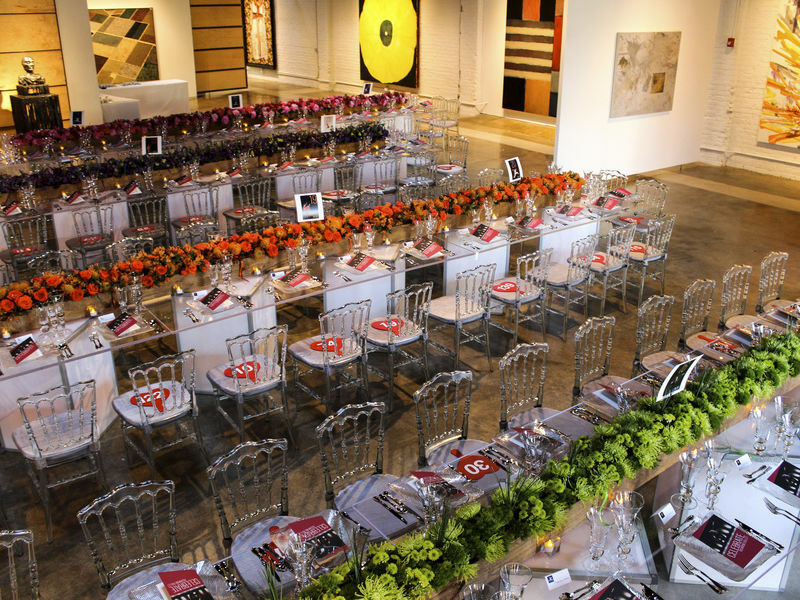 We offer a wide variety of services in the realms of Event Production, Design, and Party Rentals. Locally based in Richmond, VA with headquarters in Washington, DC and Norfolk, VA, but always touring. Decorating - Every imaginable theme. Lighting Design - Great for large areas and adding an element of sophistication. Stage Production Service - From concept to design to AV, sound, directing and management. Design Services - Corporate branding, gala fund-raisers, theatre productions. Scene Shop Services - Custom fabrications from a napkin drawn sketch to CAD drawings. Special Effects - Confetti, fog, pyro, snow and more theater magic. Drapes and Fabric Treatments - Miles of drape, various heights, textures and fabrics. Lounge Furniture - Chic lounge environments or trade show rentals. Planning and Management Services - Hire Ampa for all the details. Relax and enjoy the fun!